Are there any physical limitations we should be aware of? For the benefit of the group, if your child should temporarily lose focus, what is the best approach you use at home to bring back their attention? We will attempt to have a parent volunteer to accompany Sommer Thyme, the lead instructor at each session. However, if she should be alone with the children, do you give permission for your child to go to the restroom unaccompanied or with a buddy? Please provide your best contact number and the name of any individual other than yourself that you give permission to pick your child up after club. Do you give permission for photos of your child to be posted on the school website, Facebook, Shutterfly, newsletter or Good Neighbor Gardens Facebook or newsletter? Thank you! 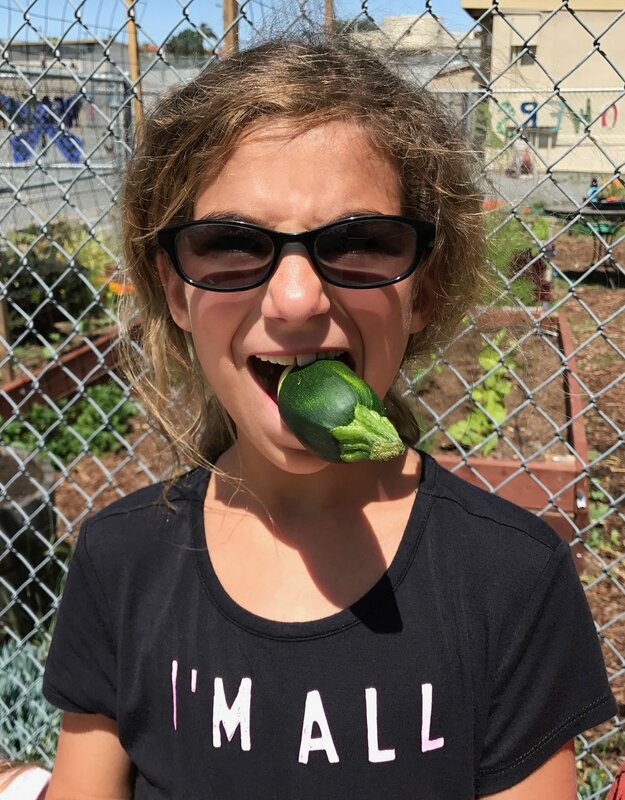 We look forward to educating your child about gardening, food and community! Please process your payment of $120 to reserve your spot!